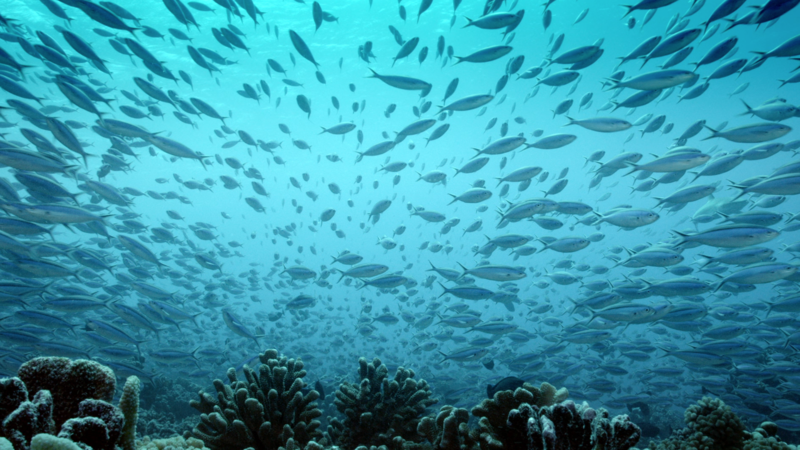 An Ocean Mystery: The Missing Catch follows renowned fisheries scientist Daniel Pauly and his team of international experts as they piece together evidence to discover the true quantity of fish we have caught, and just how close we are to running out of this precious resource. Along the way we find hope; Pauly’s landmark research on fisheries management, and new technology developed by Stephen Box, Vice President of Global Fishery Solutions at Rare and former scientist at the Smithsonian, reveal an opportunity to preserve the bounty of the seas for future generations. Written and directed by Alison Barrat, co-produced by the Khaled bin Sultan Living Oceans Foundation and the Smithsonian Channel. Followed by a discussion focused on solutions presented in the film featuring experts in the film Daniel Pauly and Stephen Box, and the filmmaker Alison Barrat. Moderated by Charles Poe, Senior Vice President of Production at the Smithsonian Channel. Food and beverages will be available for purchase at Café Natural on the ground floor before the event. 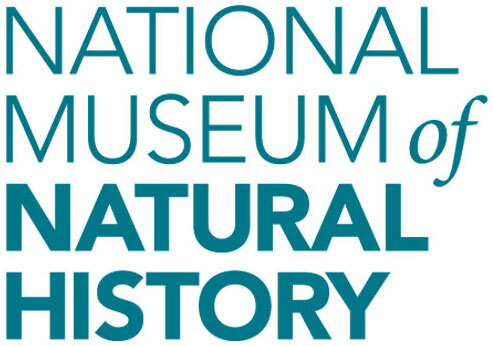 This program is presented with the Smithsonian Channel and the Khaled bin Sultan Living Oceans Foundation as part of the Earth Optimism Summit programming at the National Museum of Natural History.